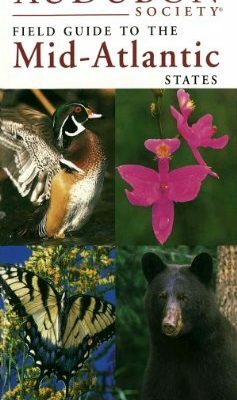 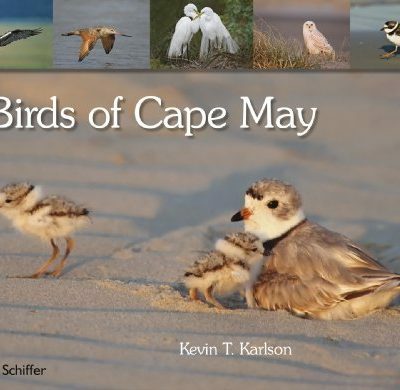 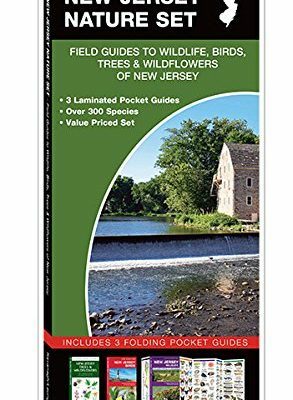 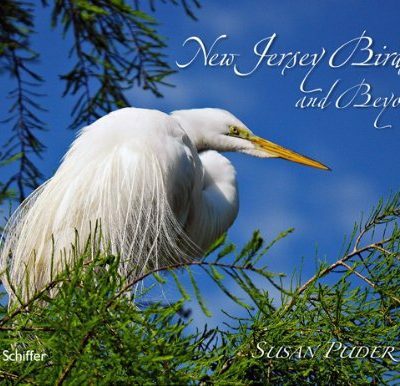 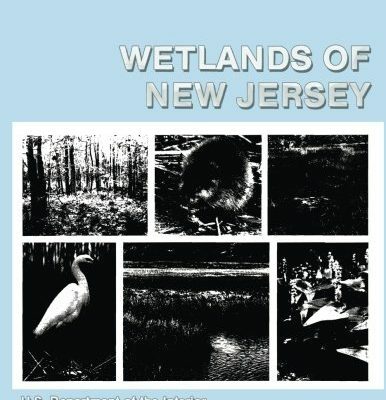 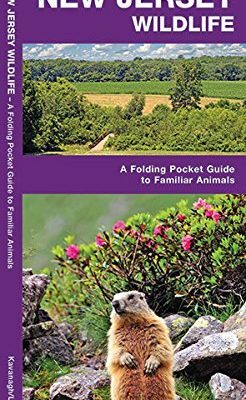 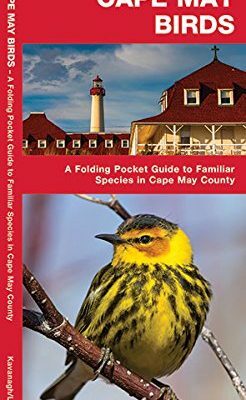 Read about all the animals and nature of our state with these New Jersey wildlife books! 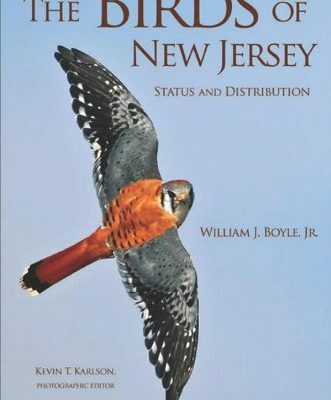 Ever wondered what birds were native to your area in NJ? 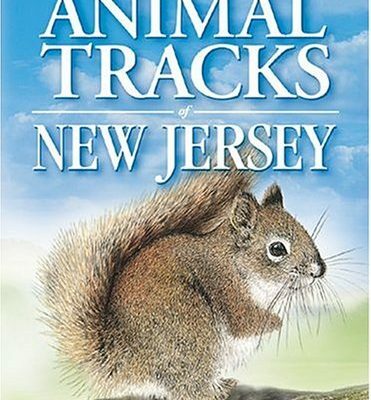 Or do you have animal tracks in your yard that you can’t distinguish? 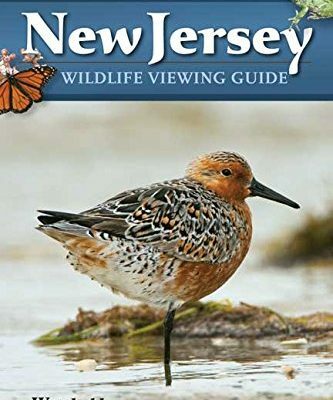 These New Jersey books will help you learn everything you need to know about wild animals in New Jersey! 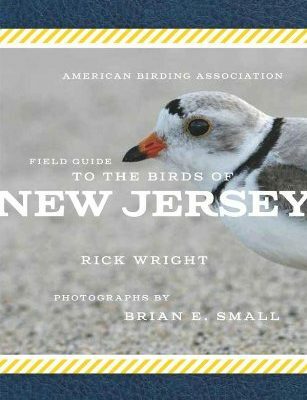 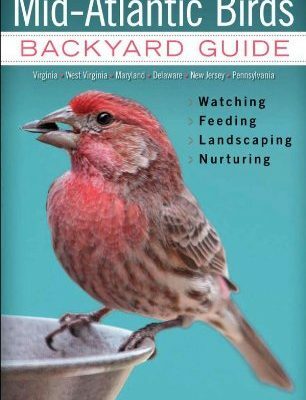 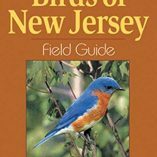 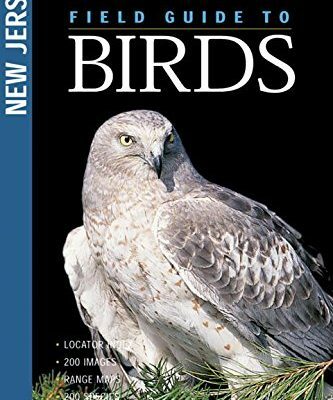 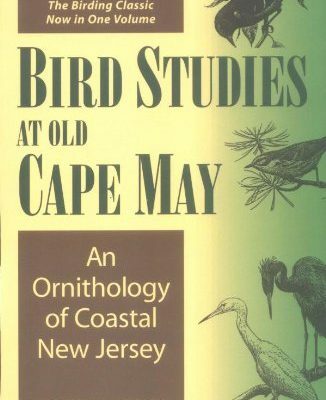 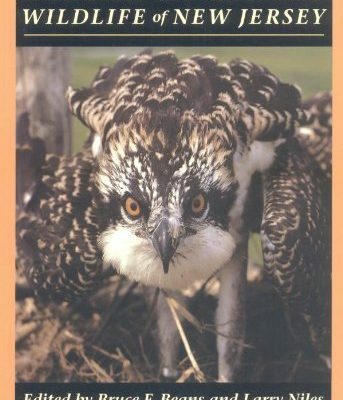 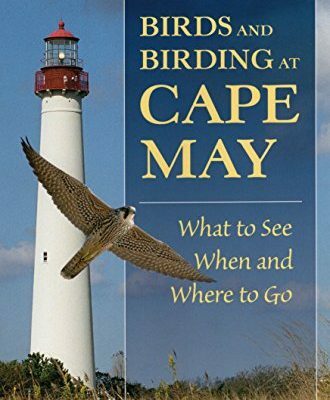 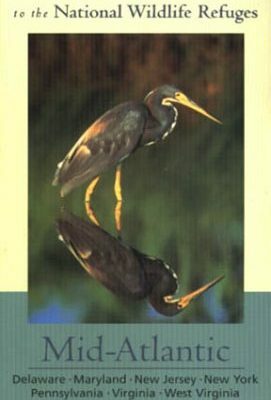 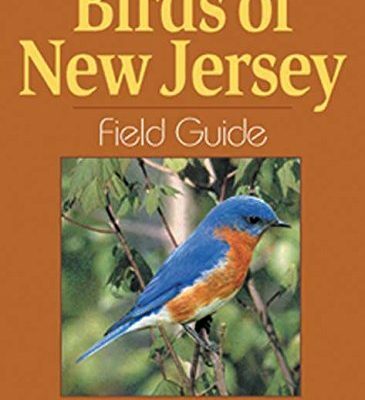 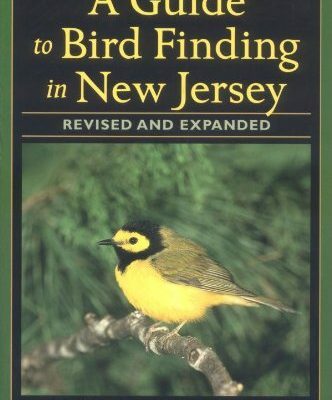 You can find books on bird watching in the Pine Barrens, as well as books on the NJ state animal. 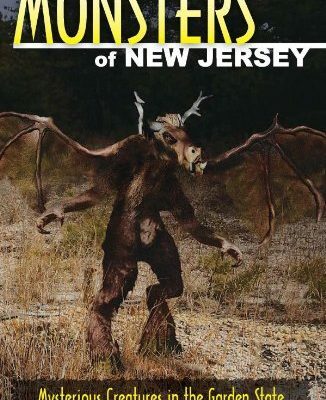 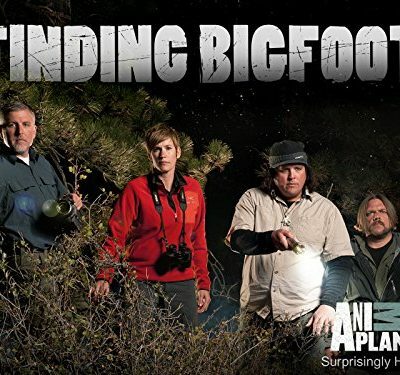 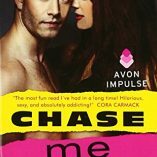 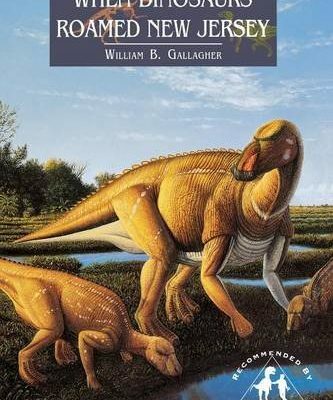 You can even discover books about monsters in NJ, like the South Jersey Sasquatch, the infamous Jersey Devil, or dinosaurs that once roamed our garden state before we ever came to existence. 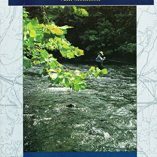 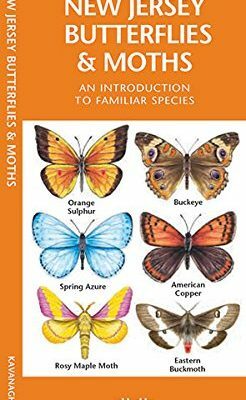 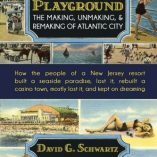 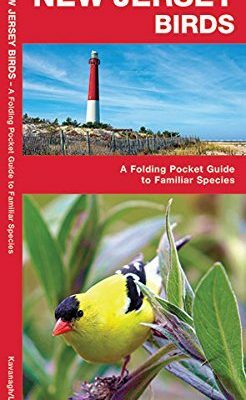 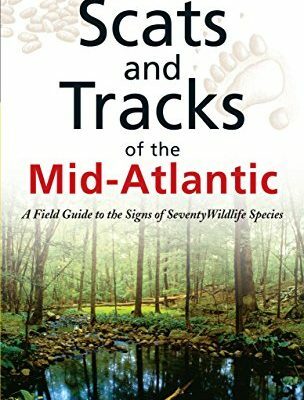 We are surrounded by so many beautiful and unique animals and wildlife in NJ, and these books only touch the surface of all we can know about them. 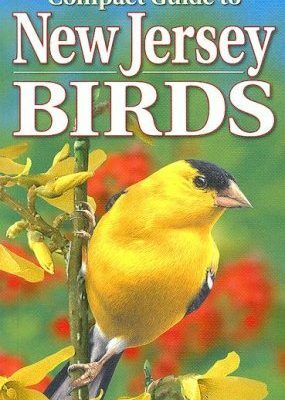 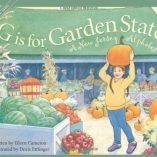 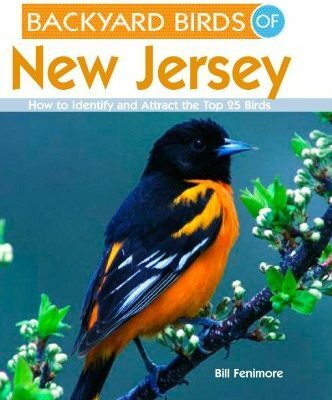 Find your favorite New Jersey animal book below and begin learning!